Our way of working - Business Models Inc. Challenge your mindset by following one of our trainings through various formats: online, in-house or public masterclasses and keynotes. Everything we do is highly visual. 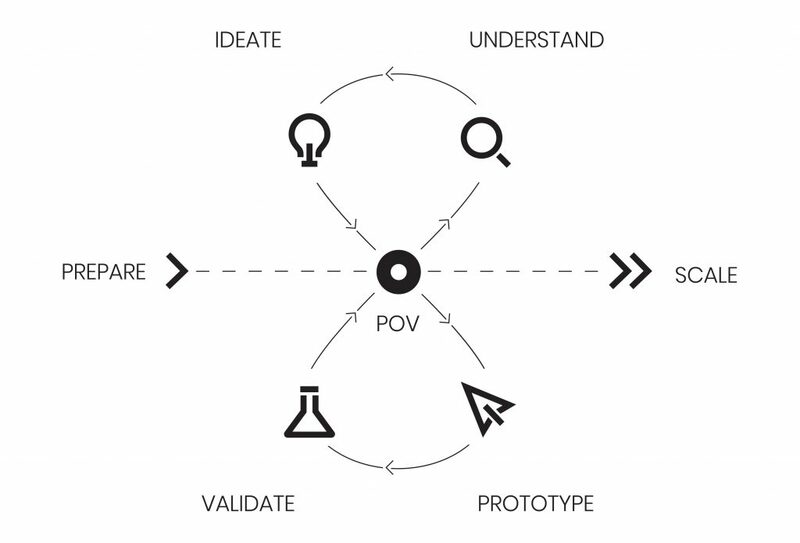 Using design-led tools, we promote design thinking techniques. Our strategy designers have backgrounds in both business and design. We help you not to overthink things or spend too much time developing ideas to death. You’ll learn new skills and/or generate multiple options quickly. Everything we do is with a great deal of enthusiasm and energy. This is about you and your team create and experience instead of sitting and listening. Never work alone. Use the thinking and creative powers of your team, customers, mavericks (and us).